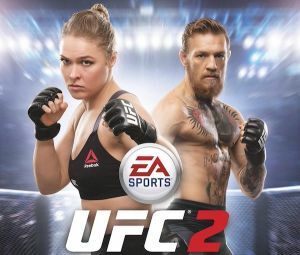 The latest installment in this mixed martial arts title runs on Electronic Arts Ignite engine which Features a revolutionary new physics-driven hit reaction and knockout system that is able to deliver more visceral, more rewarding, and more authentic KOs than the previous game. You will notice the visual imporvements from the outset. No discussions open for EA Sports UFC 2 at the moment.